‘Dance is the hidden language of the soul,’ Martha Graham once said. But what does dance mean to you? Explore personal memories with the artists’ couple deufert&plischke. By the end of the workshop, you will have written your own Letter to Dance. Everyone is welcome, from 5 to 99 years old! Free, including an invitation to the Bal Populaire! 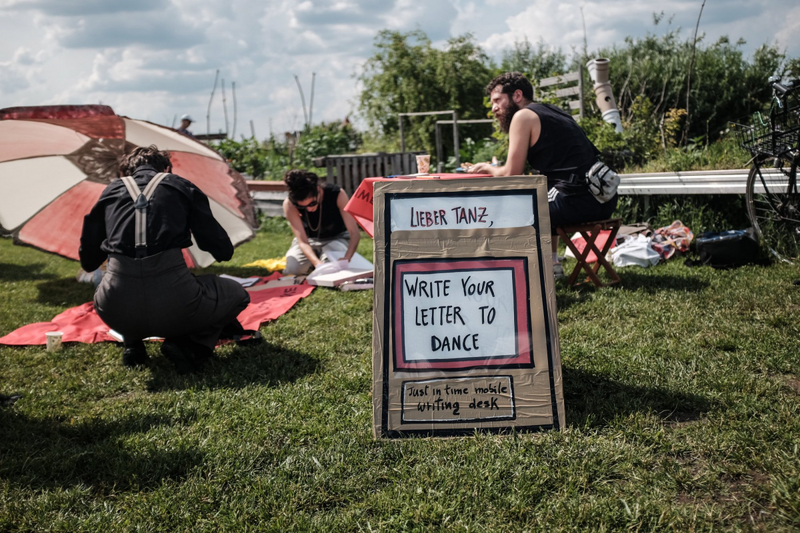 • Over the last three years, Kattrin Deufert and Thomas Plischke have collected thousands of ‘Letters to Dance’. 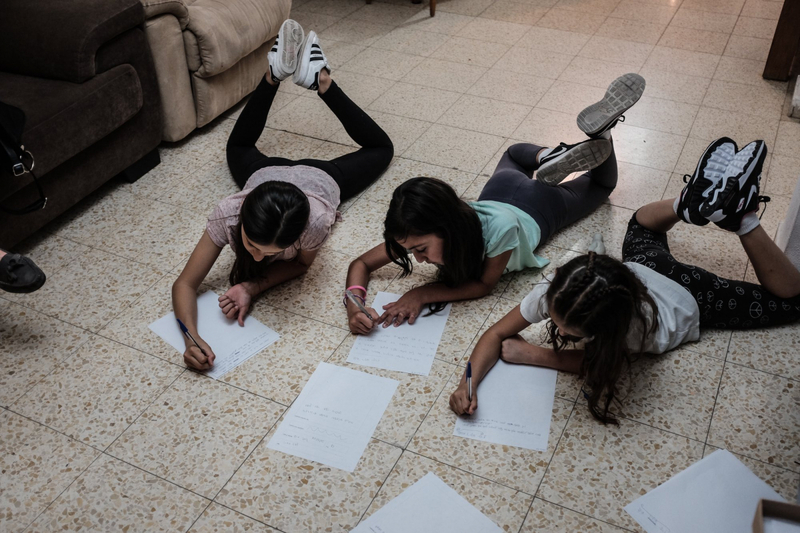 In Berlin, Tel Aviv, New York, Düsseldorf, and Los Angeles, they visited schools, retirement homes, libraries, cafés, universities, community centres, youth movements, and public squares – looking for dialogue partners to talk about… dance. Conversations with young and old, a panoply of colours, fit and not so fit, about the most varied styles of dance. From urban, ballroom, and ballet to folk and contemporary dance. At the end they always asked the same two questions: “Would you write a hand-written note to ‘dance’ and would you describe or sketch your favourite dance move?”. A selection of these letters has since been published in book form and they are currently working on a complete online archive. Attention: you attend the workshop once on the day of your choosing.